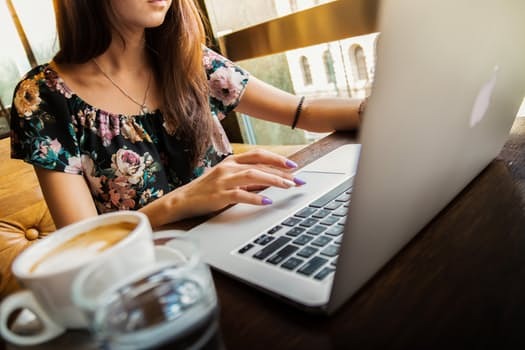 A number of useful free tools are present online for effective use by the writers in order to increase their content quality and improve visibility. According to Your Writing Services experts, engaging the audience is possible with relevant, interesting content, as well as visual attractiveness of the blog. They have compiled a list you can check out below! 1. LeechBlock – helps its users to calculate the time spent on writing, research, referencing, proofreading, reading etc. 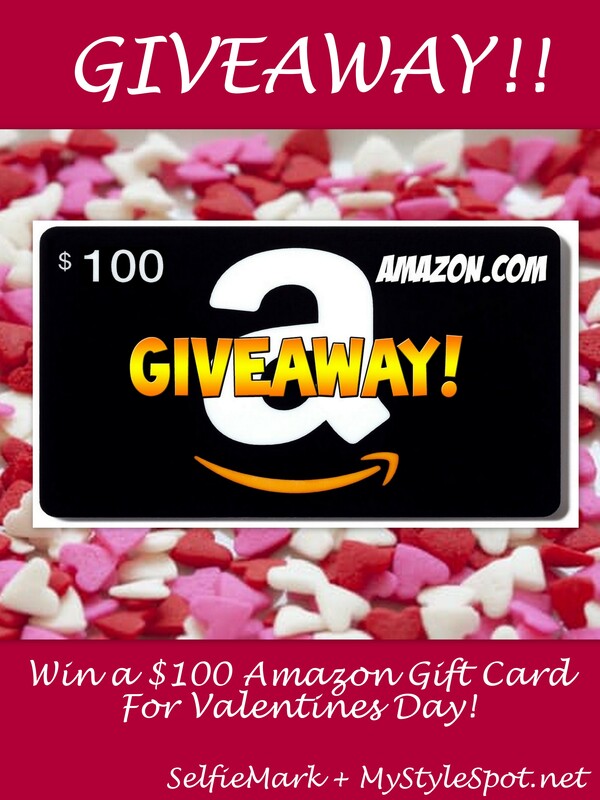 GIVEAWAY: Win a $100 Amazon Gift Card for Valentine’s Day – OPEN WORLDWIDE! Hey fellow fashion/beauty bloggers around the world! I have a fun giveaway just for you! – See the Bottom of this post to get entered to WIN A $100 AMAZON GIFT CARD! Today I want to share a very useful and helpful tool I’ve used that can help you a bunch too! As a blogger, I’ve been loving and using the SelfieMark App for about the last year! This app is super easy to use, makes it fun to post pictures and works great for polling to help you know what might be a better fit for your audience! One of my personal favorite things about the SelfieMark App, is how easy it makes to share the poll or post across all of your social media as well! You can easily and quickly do all your sharing all in one place! The app lets you link up to Twitter, Facebook, Instagram, Pinterest, Google Plus, Tumblr, Linked In, and more! I use it all the time! As a blogger, this information can be vital in helping you better target your audience! For instance, using this app and its polls have helped me learn that makeup tends to be a much bigger hit on my blog than basic skincare. I’ve also learned that my handbag giveaways get a much better outcome than giveaways for other fashion items.You don’t have to be a blogger to enjoy and get a lot of great info out of this app too! You don’t have to be a blogger to enjoy and get a lot of great info out of this app too! Which outfit should I wear tonight? What photo is better for my dating profile? Get the feedback you need on daily indecisions…. SelfieMark is your better half! It’s like having your own personal stylist for FREE, right at your fingertips! 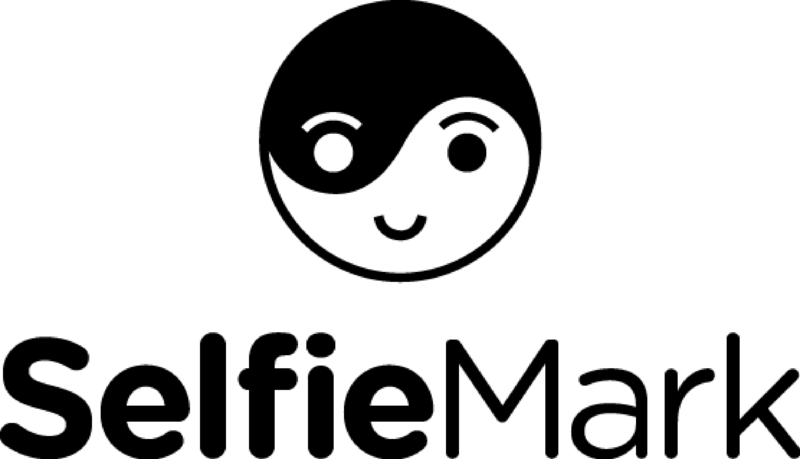 SelfieMark is great for fashion and beauty but you can use it for all kinds of things! It’s a great place to share selfies, be inspired, and build relationships with like-minded others! Share your Valentine’s day Selfies this V-day, get advice on date night ideas, your Valentine’s Day Makeup or outfit, get advice on the best restaurant to eat at, and what to give your beau on the most romantic day of the year! Share your selfies with your friends and find out which shots they like best. When you have to decide between two things from profile pics to first date outfits SelfieMark lets you post images side-by-side and get your friends to vote on their favorite. 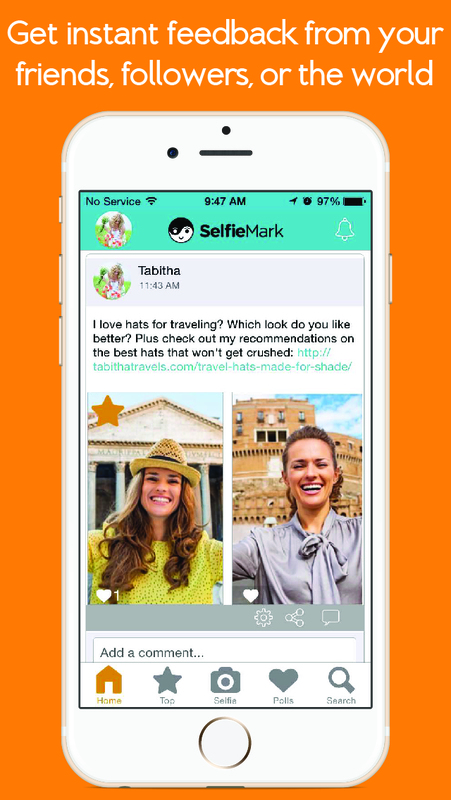 Plus, see all your friends best pics and get yours into the top-rate selfies around the world! Get the SelfieMarkApp Here, for FREE (Available in the App Store and on Google Play) and start posting your polls today! Right now the lovely Paula of SelfieMark App is letting me giveaway a $100 Amazon gift card to one of my lovely fashion/beauty blogger readers! ENTER TO WIN A $100 Amazon Gift Card in the Rafflecopter form below for Valentine’s Day! *MyStyleSpot not responsible for prize fulfillment.